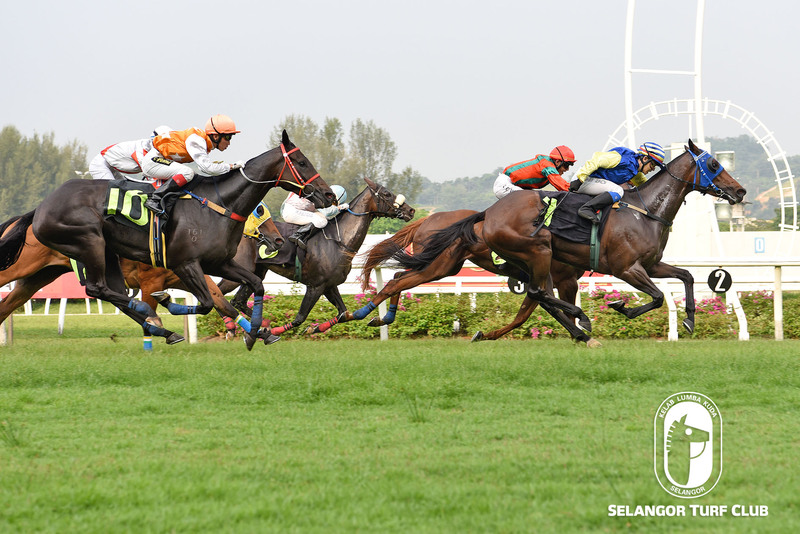 Trainer Shane Ellis’s Mr Crowe should re-enter the winning list in a Class 3 event over 1300m in Race 6 at Selangor Turf Club on Saturday. Last outing, the six-year-old gelding by Alamosa showed form when flashed home a game fourth to Ateej in a Class 3 event over 1400m last month. Champion Jockey S Ruzaini takes the ride on Mr Crowe and the combination should give a bold showing this time out. Trainer Simon Dunderdale’s Dynamic Eagle should make amends in a Class 4 (B) event over 1500m in Race 4. 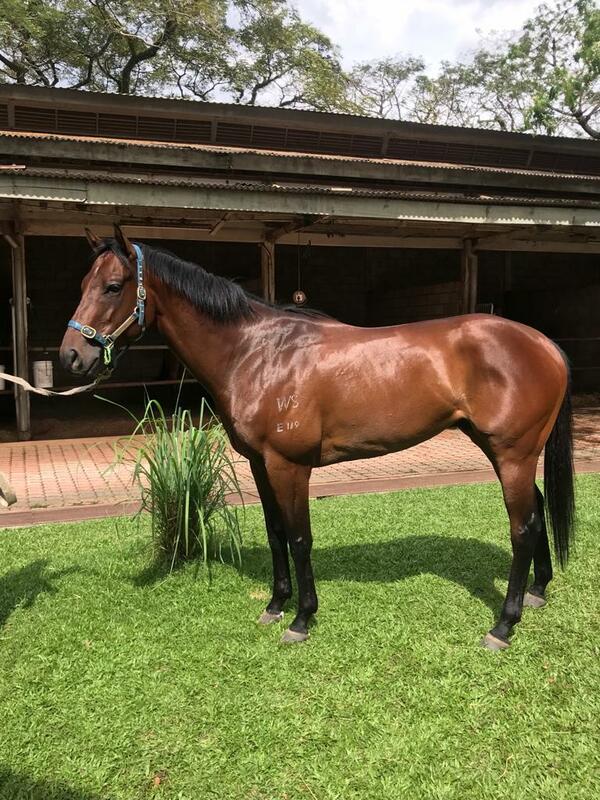 The five-year-old by Showcasing ran a gallant second to Southern Man last outing in a Class 4 (B) event over 1400m last November. 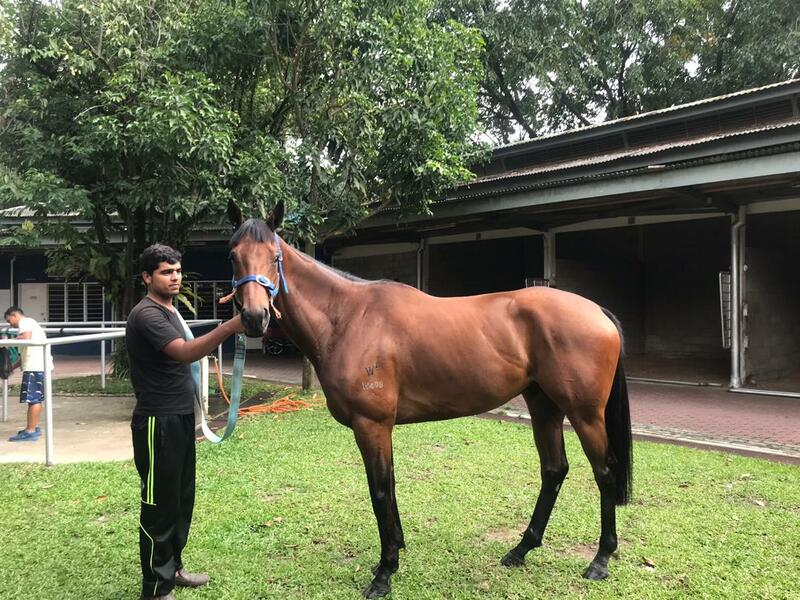 Dynamic Eagle resumes after a short spell and has been very impressive in the morning workouts, will be partnered with Jockey M. Ganeesh this time and the pair should win. Trainer SY Lim’s Victory Cat is worth a wager in Class 4 (B) event over 1300m in Race 4. The five-year-old by Iffraaj ran a dismal tenth to Confound in a Class 4 (B) event over 1400m last month. Victory Cat has been well-prepared and with Jockey Jackson Low been nominated to take the ride, the pair looks hard to beat this time.